Ideal for membership this credit card thickness style card now plays an increasingly significant role in developing long-term loyalty. We supply a range of PVC card printers for in house personalisation and a full design service. We also offer a full personalisation and mailing service. 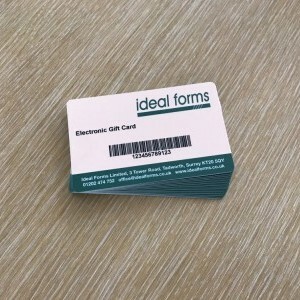 A number of our clients use PVC Membership Cards and we are able to offer a complete membership solution. We will help design the card, card carrier and envelope and any other supporting literature. If you choose to personalise the cards in house we can advise on and supply a card printer that best suits your needs. 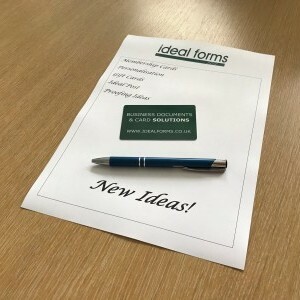 We can arrange a demonstration and training for the card printer at your offices or you are very welcome to come to our offices in Tadworth. 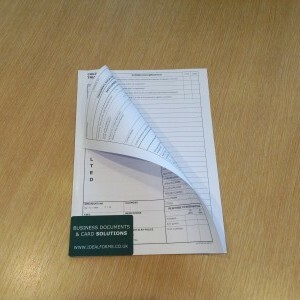 Typical applications: Membership Card, Electronic Gift Card, Loyalty Card, Insurance Breakdown Cards, Information Cards.